Summary: Home electrical wiring requires the understanding how and where electrical wiring can be installed safely and in compliance with electrical codes. 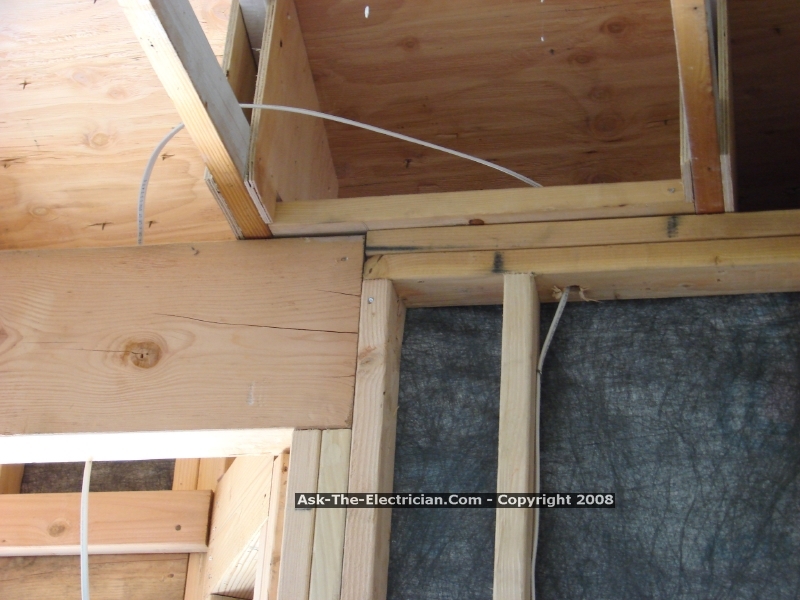 There is no limit as to how many Romex wires you can run between two rooms, the method would be the factor. 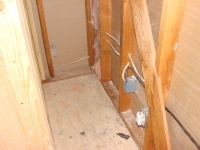 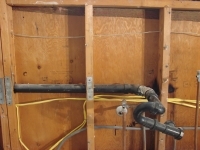 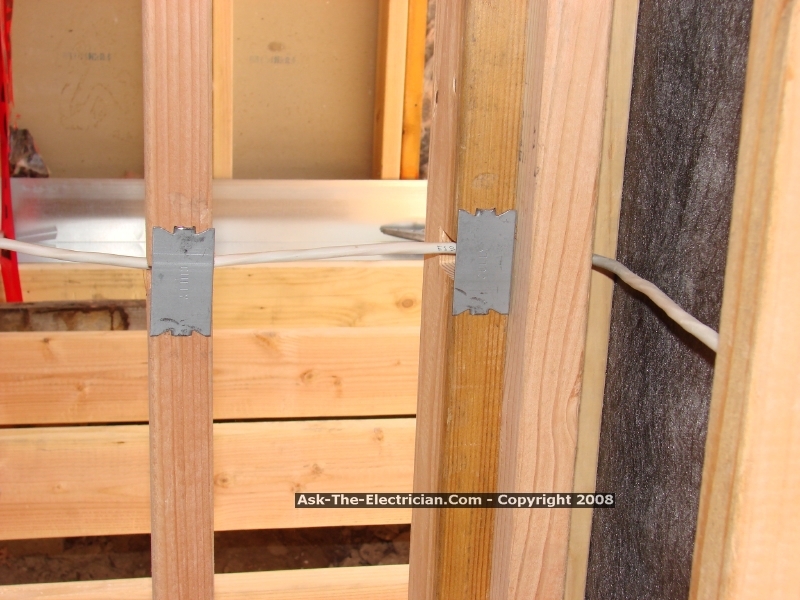 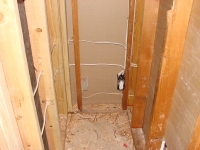 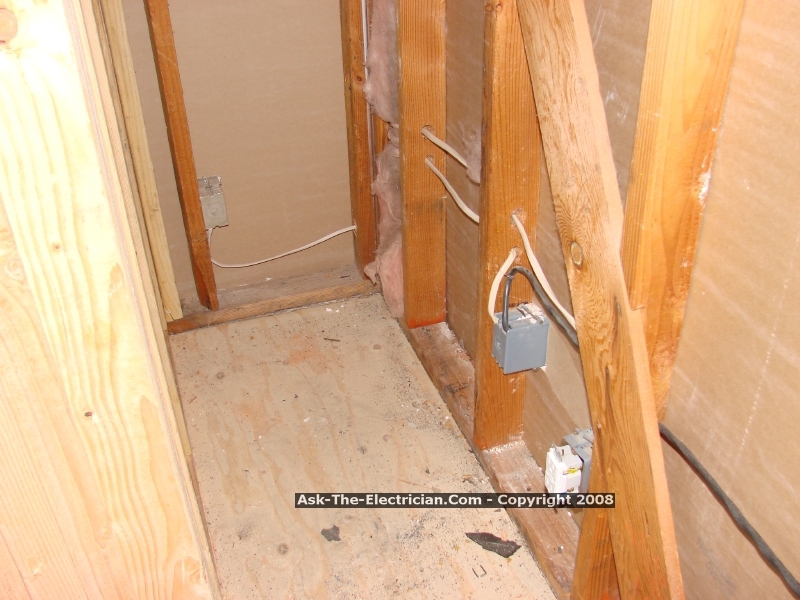 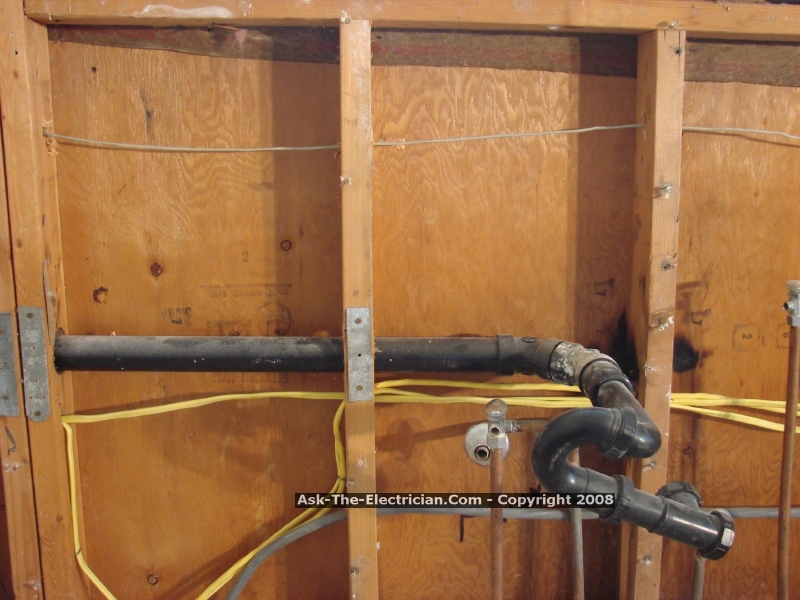 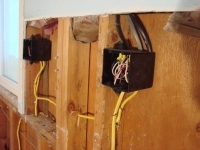 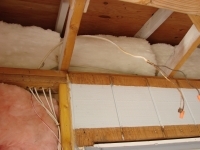 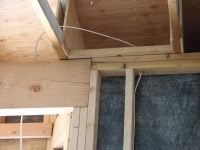 The path for the Romex electrical wiring must be installed using methods which will protect the wiring from nails and screws used to install sheet rock and other wall coverings. 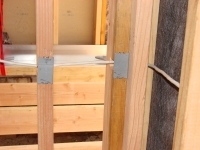 Drill the holes for the Romex in the center of the wall studs or framing material. 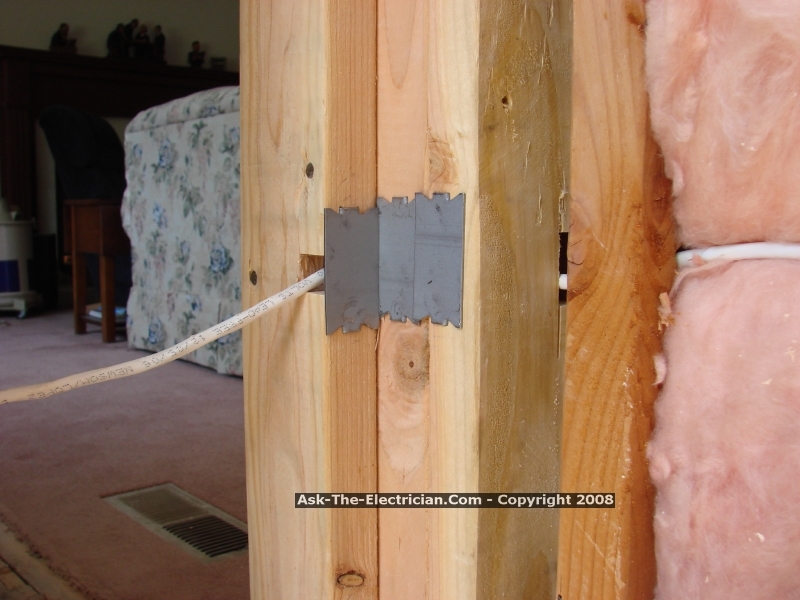 If the holes get too close the outside of the studs, then be sure to protect the Romex by using Safety Plates, also know as Nail Plates. 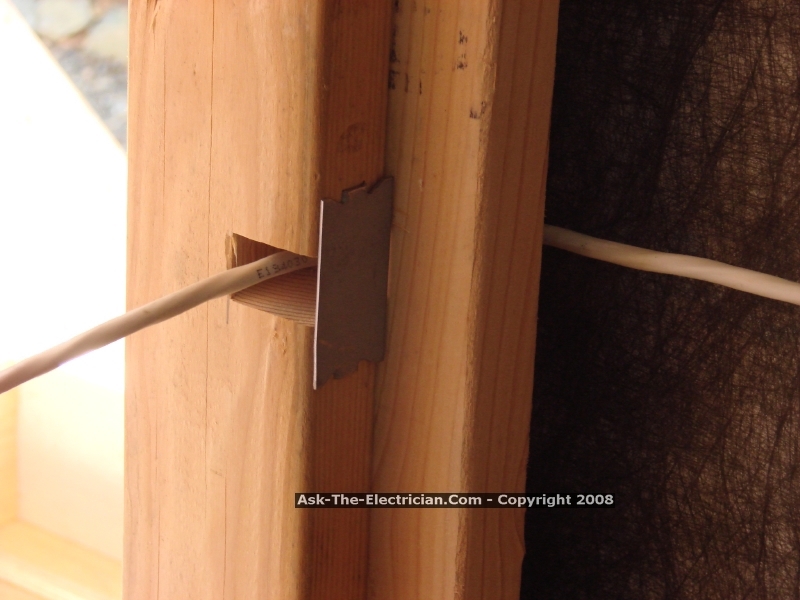 In areas where the wiring may be vulnerable to harm of sheet rock screws or nails, always install Safety Nail Plates to protect the electrical wiring! 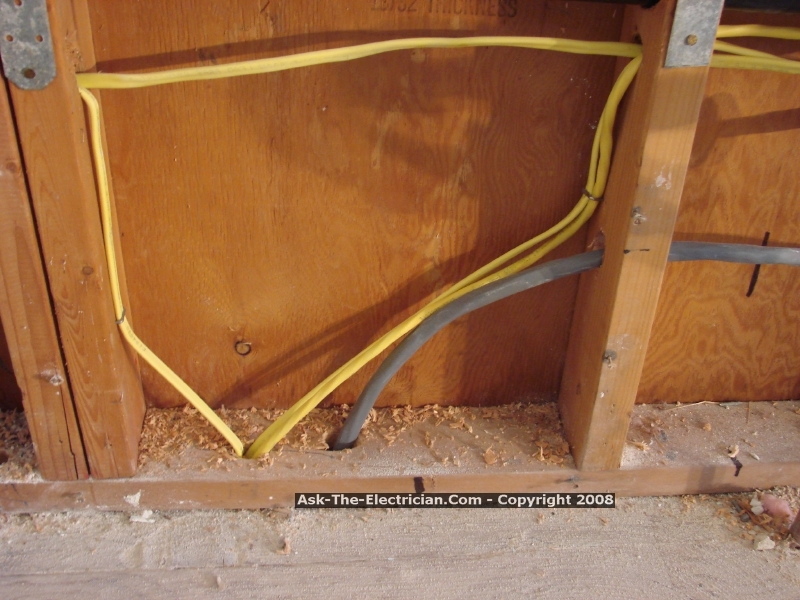 Routing wiring through corners is a special area of concern because the sheet rock will be anchored securely in this area. 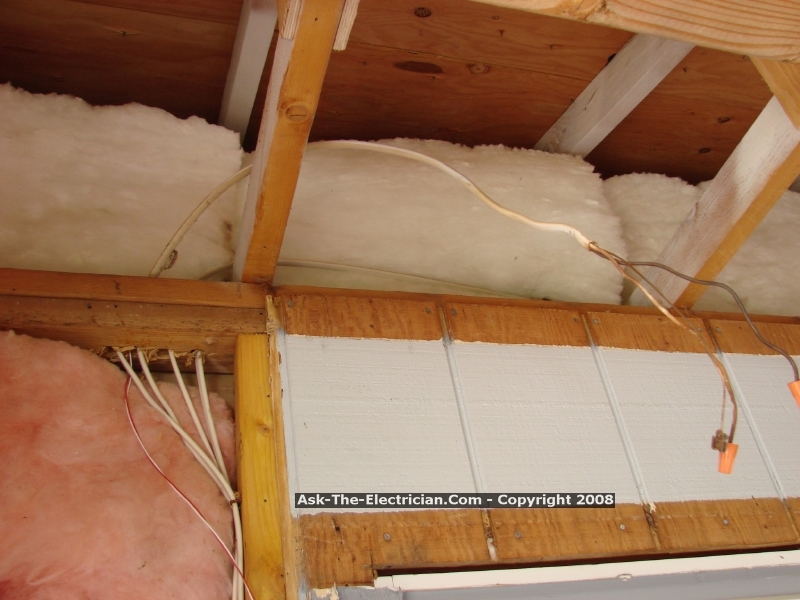 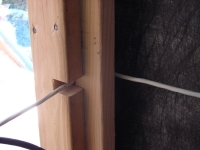 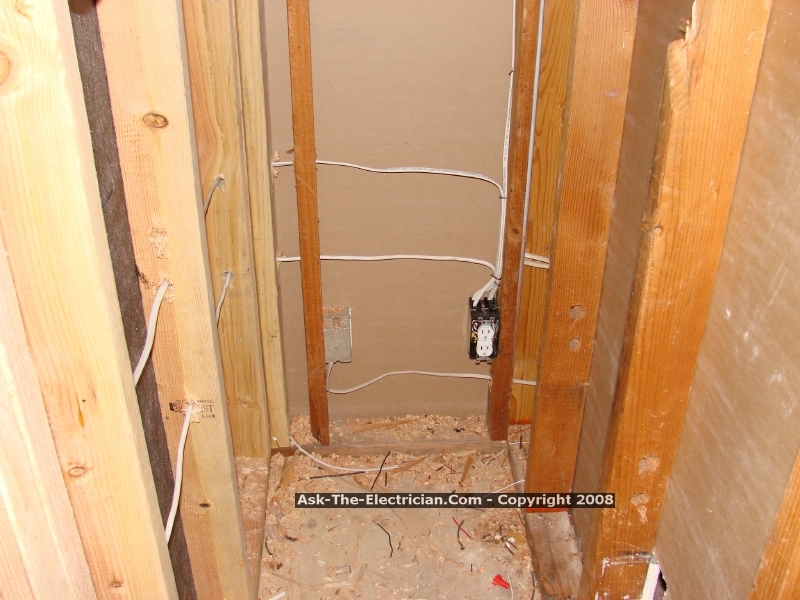 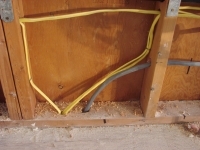 The wiring should be back 1-1/2' away from both nailing surfaces - Interior and Exterior.